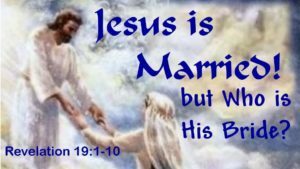 JESUS IS MARRIED! 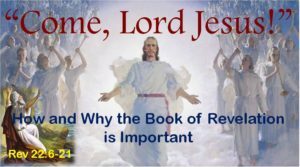 But Who is His Bride? 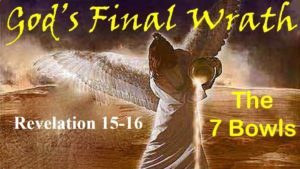 The concept of the “Battle of Armageddon” originated in the 16th and 19th Chapters of the Book of Revelation. 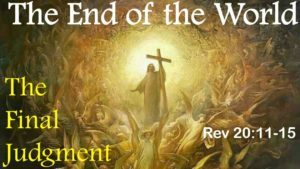 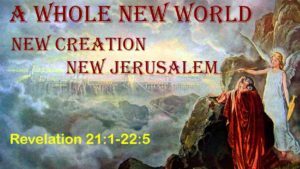 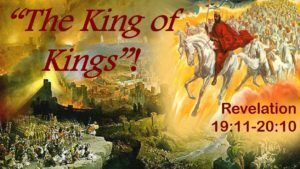 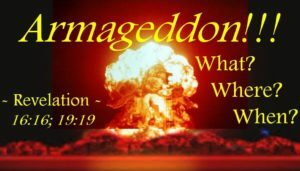 But what kind of a battle will it be, has it happened already, and, when all is said and done, despite the exaggerations of modern interpretive expectation regarding the End of the World, what did Armageddon mean in the context of the Book of Revelation? 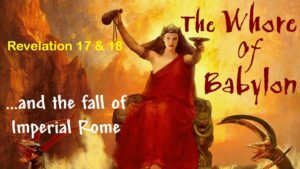 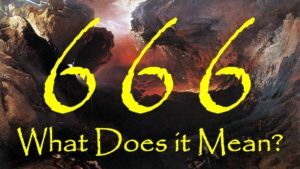 666 – What is the Meaning of the Number of the Beast? 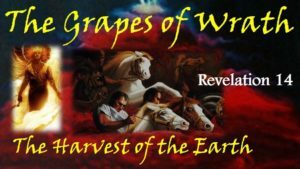 What is the Meaning of the Number of the Beast?